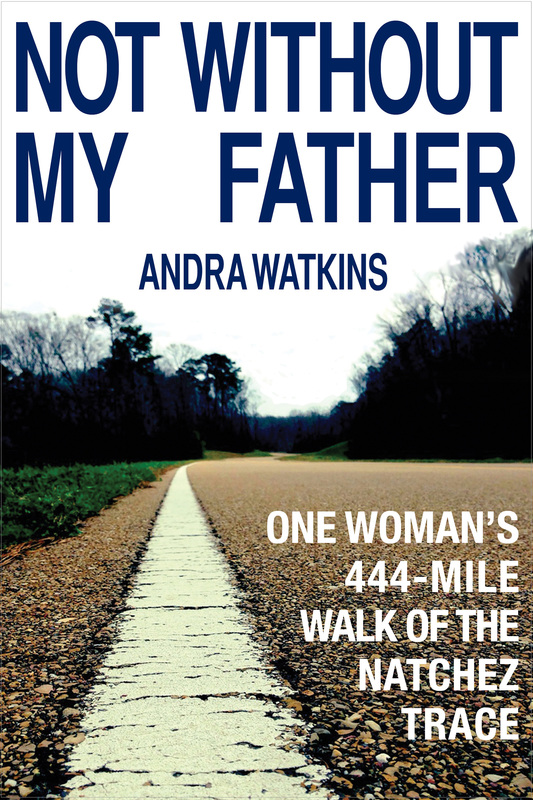 whp author andra watkins will be featured at book culture nyc’s columbia location. voted one of the top ten bookstores in manhattan, book culture is a go-to resource for busy urbanites seeking great reads. whp is honored to have one of our authors appear at this prestigious outlet. This entry was posted in Uncategorized on April 2, 2015 by mtm.